Date January 6, 2009 . 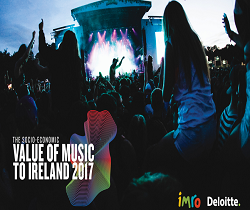 The Chairman of the Irish Music Rights Organisation (IMRO), Keith Donald, has announced that as of 1st February 2009, IMRO will manage the administration of the rights of the Irish mechanical rights society MCPSI. 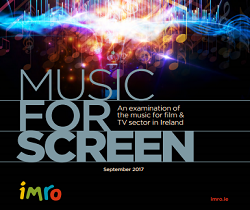 The decision to outsource MCPSI to IMRO has been approved by the boards of MCPSI, IMRO and MCPS and follows closely the appointment of Victor Finn as CEO of IMRO following his many years as Managing Director of MCPSI. Keith Donald commented that “the joint administration of the rights would lead to efficiencies and cost savings for both societies”. Since Victor left MCPSI the operations of the company have been overseen by executives from MCPS in the UK. The Executive Director of MCPS – and Board member of MCPSI – Jeremy Fabinyi, said that “it was recognised that Irish members deserved to be serviced by an Irish society and the most effective way for this to happen was for IMRO to be responsible for administering the mechanical rights. 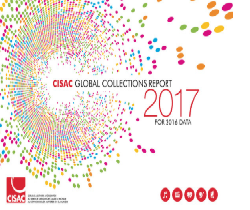 However he pointed out that there was no change in the ownership of the rights and that all policies affecting licensing and distribution would remain with the MCPSI Board”. 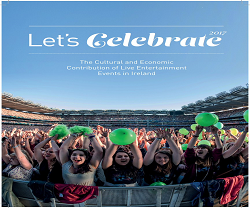 Victor Finn noted “that the decision of the IMRO Board to take on the responsibilities reflected the need for societies to find the most cost effective ways of working and the close co-operation between rights-holders in Ireland ensured improved service could also be delivered to licensees”.